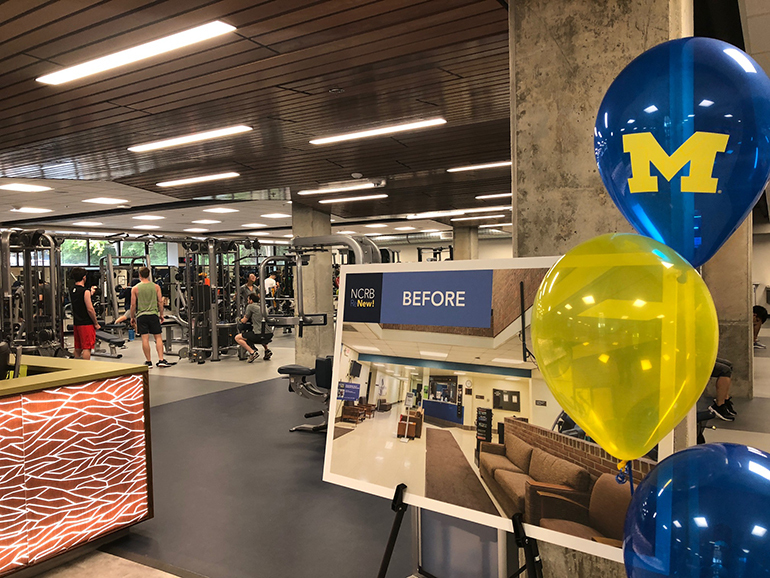 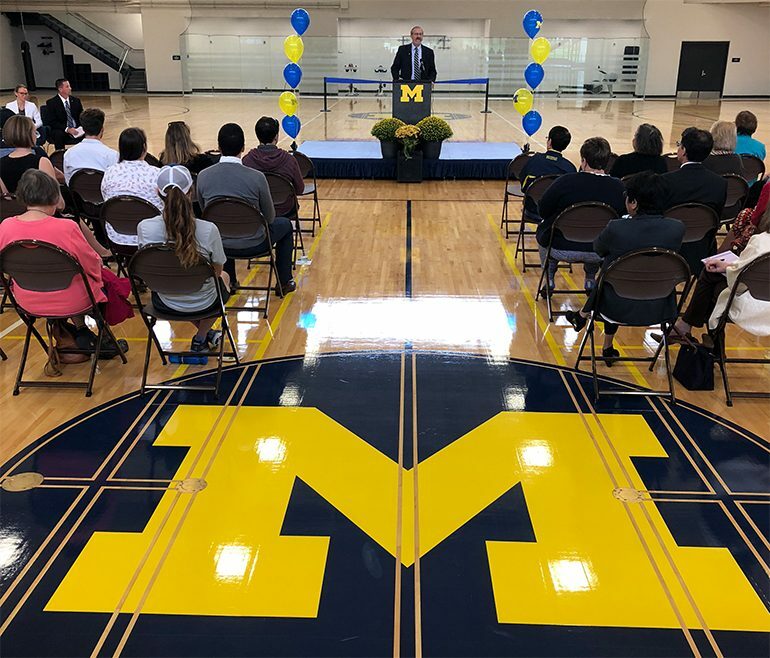 The University of Michigan’s North Campus Recreation Building (NCRB) officially reopened, adding infrastructure and architectural updates, natural lighting, air conditioning and other features to enhance students’ and members’ overall recreation experience. 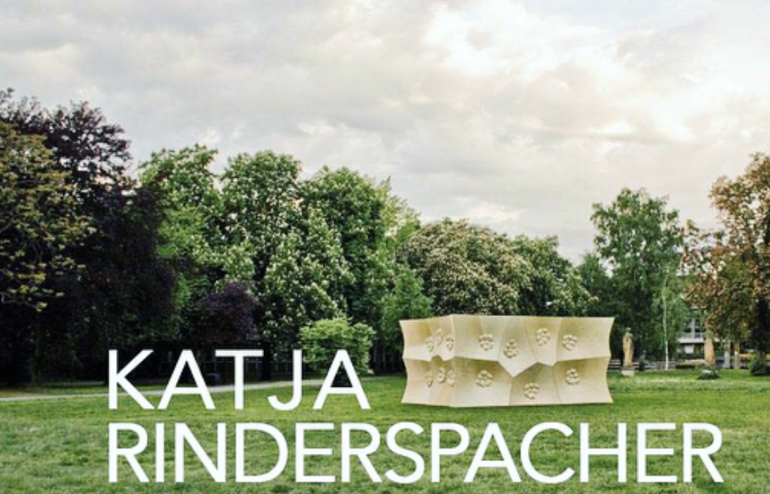 We are proud to host Katja Rinderspacher as a guest speaker for several workshops during the month of September! 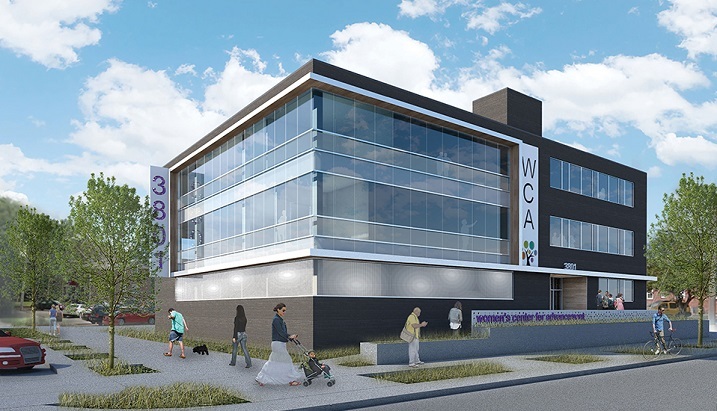 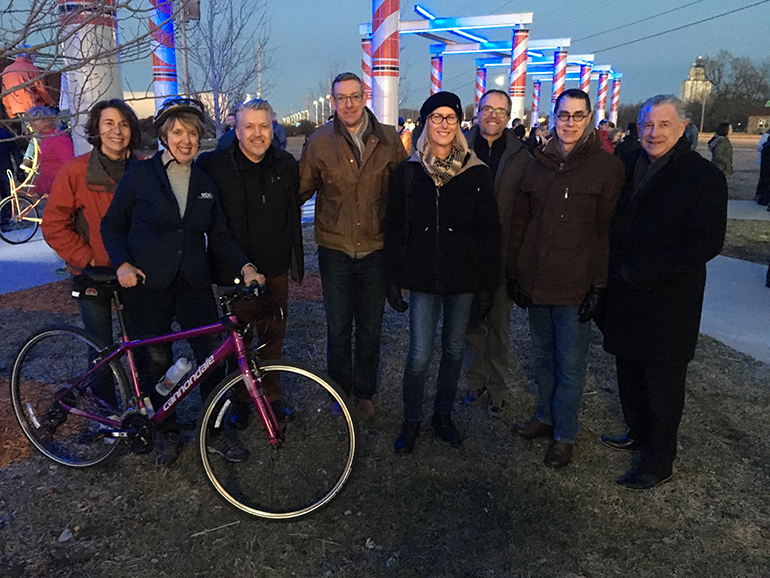 A ribbon cutting and lighting ceremony was held Tuesday, Mar. 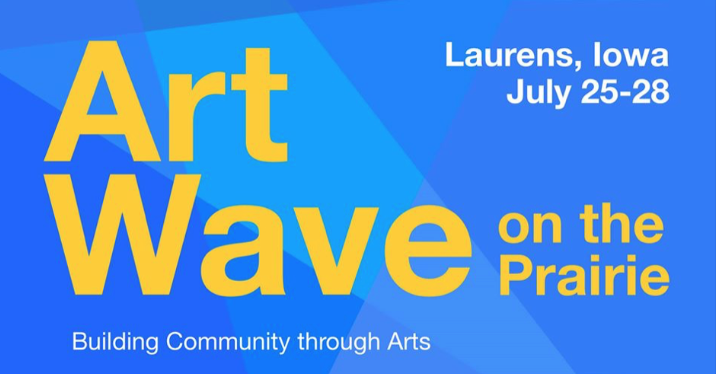 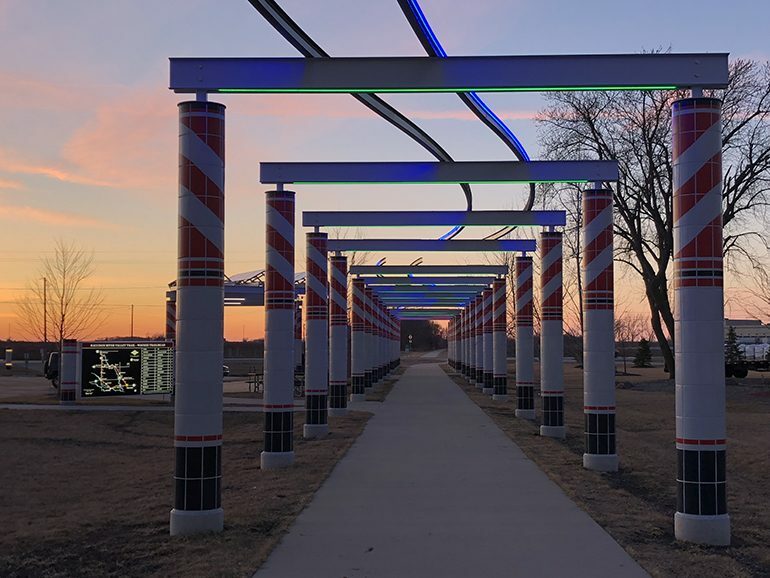 27, 2018 at 7 p.m. to commemorate the completion of the Raccoon River Valley Trail (RRVT) Waukee Trailhead Public Art Project.